In 1948 Willy Mederer founded Willy Mederer KG, a company producing pasta in Fürth, Germany. When sugar rationing regulations were lifted the company changed production from pasta to confectionery. The company grew in the 1950s and 1960s, widening the product range and rising to 150 staff. Candies were sold under the Wilmed brand, a portmanteau of Willy Mederer. Sales offices in Münich and Stuttgart were opened. 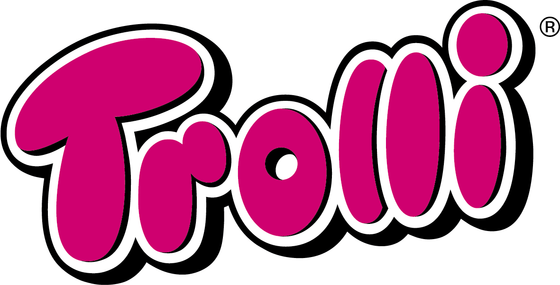 In 1975 the company registered the ‘Trolli’ brand name that became the trading name for the company in 2012. Willy Mederer died in 1984 and was succeeded by his son Herbert.